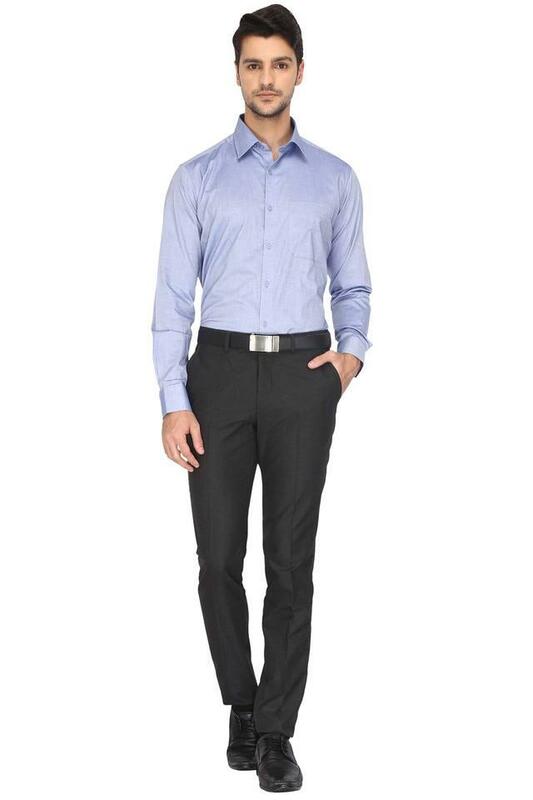 Cool and laid-back, this formal shirt from Stop is perfect for off-duty looks. 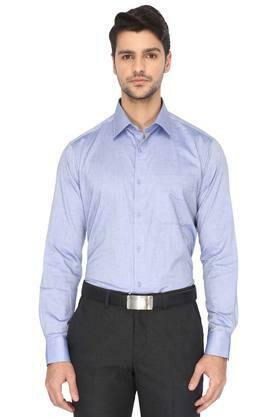 The highlights of this shirt is its regular collar and its slub pattern. 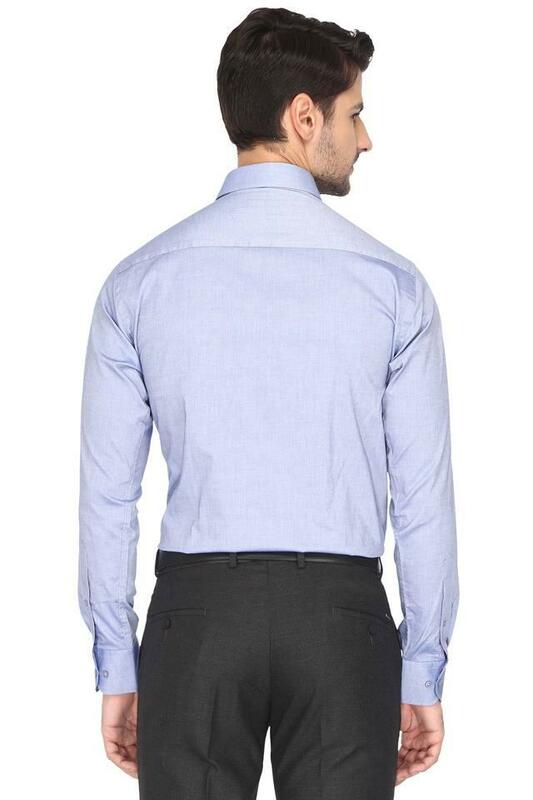 This perfect fit shirt will ensure a sturdy design, courtesy its classy full sleeves. 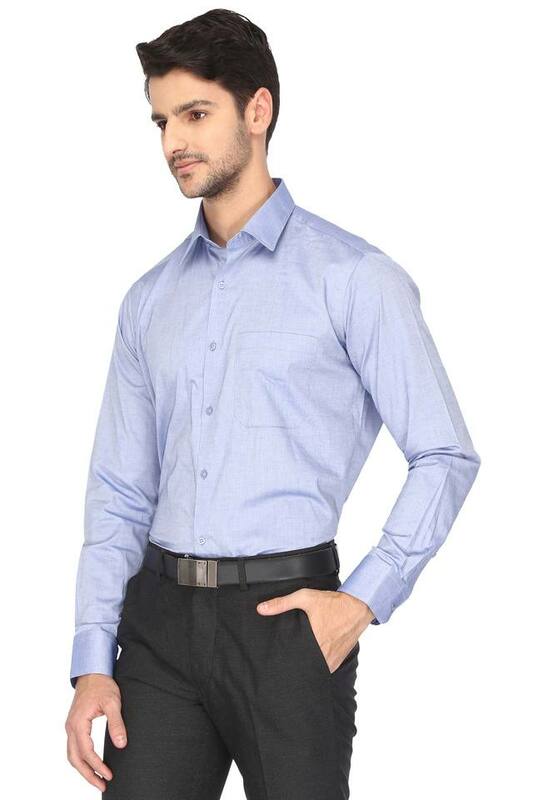 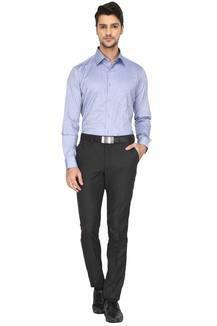 Inspire dapper looks with this formal shirt. 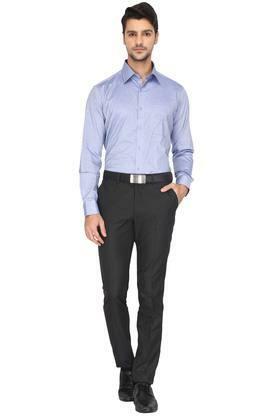 You can wear it with a pair of perfect fit trousers and shoes for a sleek ensemble.